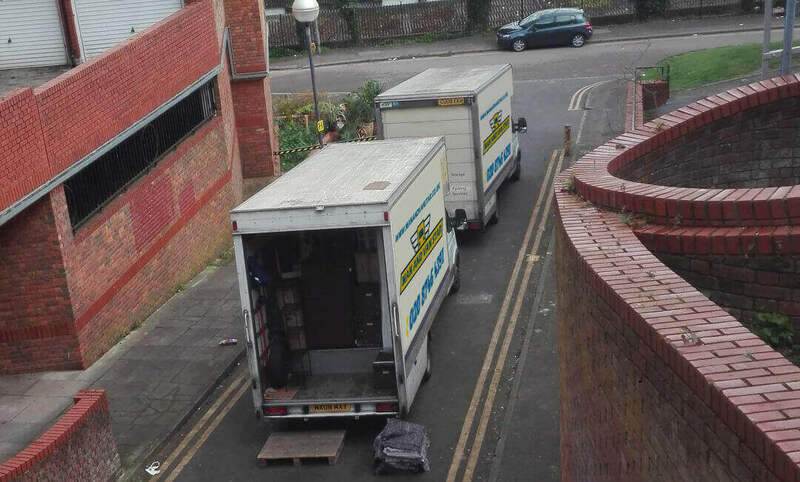 If you want top quality moving services for your south west London move, choose Man and Van Star. 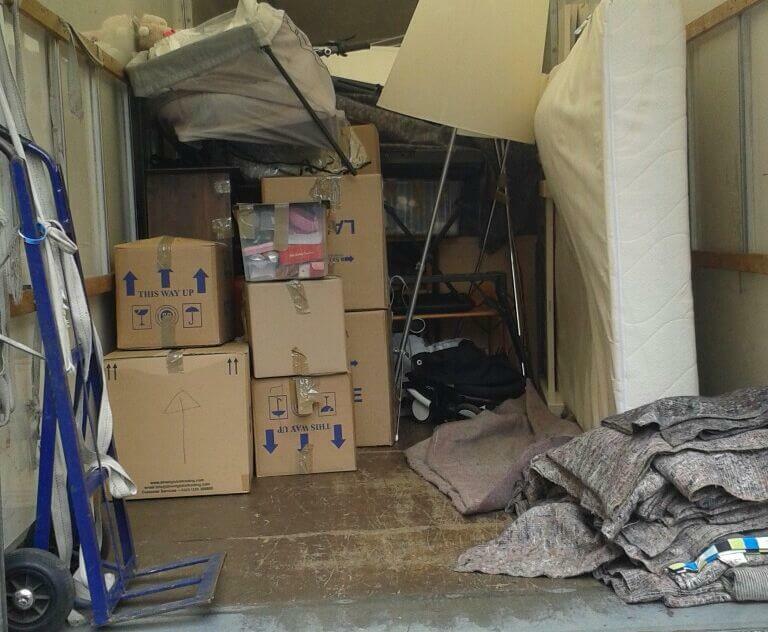 We are a professional and dependable removals company, keen on providing customers with easy and stress-free moves. Not only are our services good, but are movers and are prices are super too! You will certainly not find better around than us. That’s for sure. We offer all the services you will ever need including domestic moves, commercial moves, man and van moves, storage, and packing and boxing. For a free quote, get in touch today on 020 8746 4391 and we’ll tell you why we’re the best company for you. A lot of people dismiss packing because they do not think it is that important. Let us tell you otherwise. Packing is essential, especially if you want to ensure your items do not get damaged during transit. Unless you are willing to take that risk, we advise you to make a special effort to pack your belongings efficiently. However, if you have neither the time nor the will power to do it yourself, you can turn to us and we will do it for you instead. We boast a fine team of skilled packers that will take of your packing and ensure it is securely wrapped and packed and not at all prone to getting damaged during transit. In order to pack well, you need skill, time and proper equipment. We have all of this. We can take care of all of your packing. It is becoming more common for people to use storage facilities to store their extra items that are taking up too much space in their property. If you think that your home or flat or office is getting a bit overcrowded, it’s time to seek out extra space. We can provide you with plenty of space at an affordable price. We offer a range of different sized storage units for you to choose from. All are clean and secure and ideal for storing your belongings. Your items will also be monitored so you can be sure that your belongings will be kept in the safest place possible. South West London is the southern area of western London. It comprises the following London boroughs: Kingston, Croydon, Merton, Lambeth, Sutton, Richmond, and Wandsworth. The population of South West London is 1.6 million. The area has a total of 730,000 jobs. Although South West London might not have as much to offer as Central London, it still offers plenty to travelers. In addition to packing and storage services, Man and Van Star can also provide you with flawless home removal and office removal services. These services are at fantastic value for money. You will not find better prices around that those of ours. Moving can be expensive because there are so many steps to a move. However, we do our best to lower the cost as much as possible. This is because we know how stressful and costly moving can be, and during this global economy concern, we want to keep our prices as low as possible. We know that many of you choose not hire help because you feel it will be way out of your budget. We can safely say that our services are not in any way out of your budget. Plus, despite our prices being low, you do not have to compromise on the service you receive. You will receive only the best services ever. Get in touch today to book a date or to find out more about our services on 020 8746 4391. You will be given a free quote too!